Did you know that there are 3 million businesses advertising on Facebook right now? However a lot of small businesses are failing with Facebook marketing and stop using this channel after some time. Maybe you yourself are currently wondering why your Facebook ad campaigns are not going that well or you are stuck trying to get a return on your investment that you can live by. I have seen quite a lot of companies starting out with Facebook ads and after one month or two they stopped. When I asked why they stopped I mostly got the same answer: “Facebook just doesn’t seem to be our channel”. Well, isn’t that quite sad. 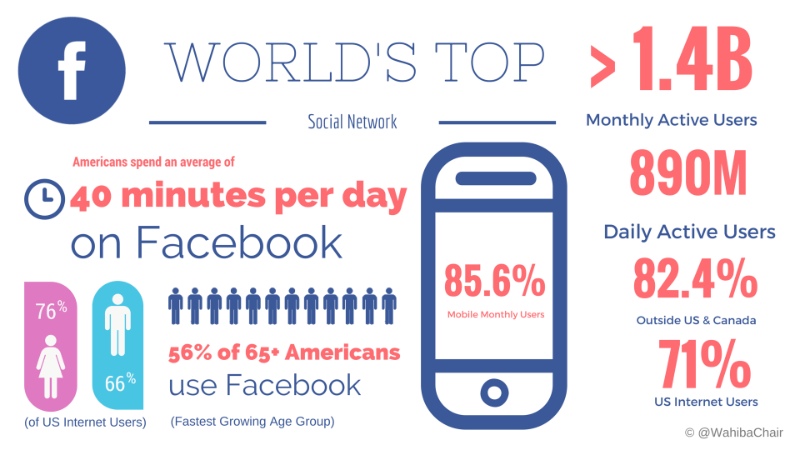 Especially when you know that on average Facebook users are active 22 times per day. And the Facebook community has been growing tremendously over the last years. But it is not only the stickiness of the platform that is impressive but also the people that are active on it. 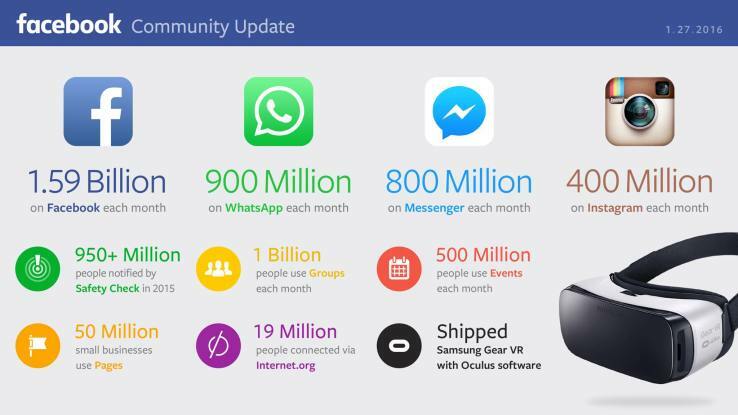 Today Facebook counts more than 1.6 billion users worldwide. This staggering number of users is spread across all countries and demographics. Which leaves you with a high probability that also your target audience is active on Facebook. On top of that, although Facebook has been around since 2004 there is still a lot of room for advertisers to explore and reach their target audience. 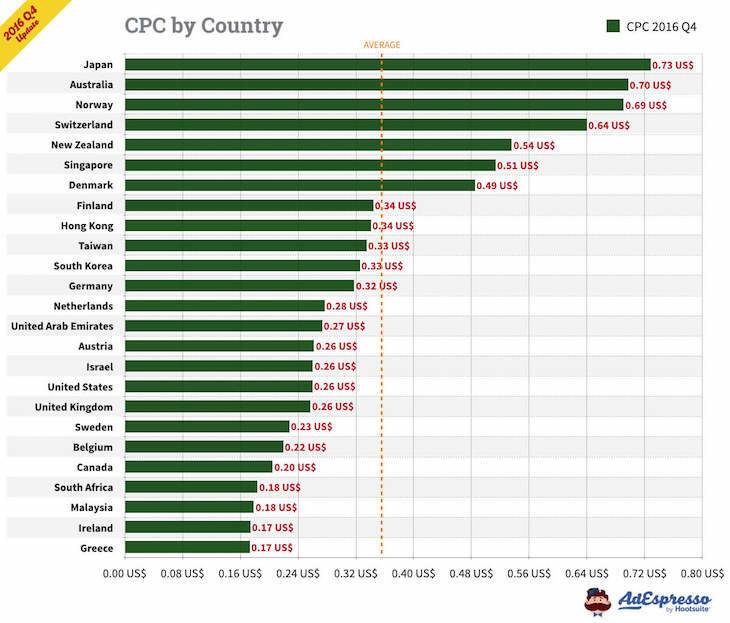 Comparing average Adwords costs to Facebook, advertising on Facebook is still cheaper in most cases. So while all the numbers and facts show that you not only should be advertising on Facebook but that it is also very likely that you will reach your audience, the question remains, why are so many small businesses failing at it? Let’s have a closer look at the most common mistakes and how you can avoid them! When you are starting out with Facebook marketing the first thing you want to do is create a Facebook page. Surprisingly this is not as straightforward as you might think, but instead you have quite a variety of choices on how to create your fan page. This is where first mistakes happen. 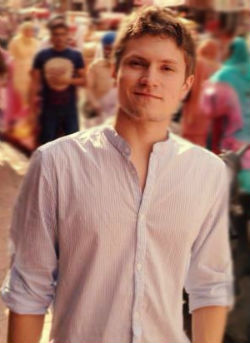 When creating a Facebook page you commonly do it from your personal account, but unfortunately most people stick to it. 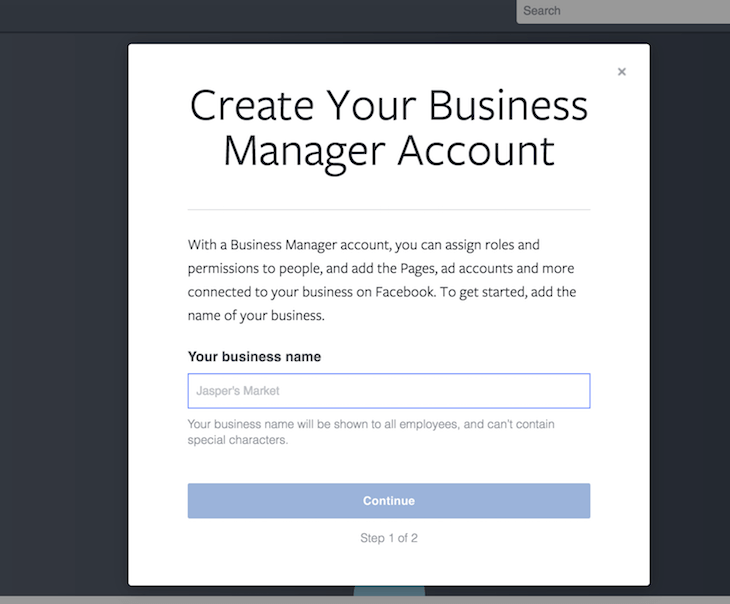 Instead first create a Facebook business manager account. This is important in the long run as it will give you more flexibility and control over managing your Facebook page and it gives you the flexibility of scaling your business page. Here are 8 benefits of having a Facebook business manager for your company. 1 Easily add employees You don’t want to manage your Facebook page alone forever. When you think about scale you need more people working on your page. With the business manager you can easily add your employees. 2 Easily remove employees It is all about security. People change in a company. With the business manager it is easy to remove employees that do not longer need access to your page. 3 Regulate permission levels While you might have more people working on your Facebook page not everyone needs to have the same level of access. You are able to regulate permissions & you can assign different roles of your team members. 4 Manage multiple pages You might start out with one page, but this might not stay like that forever. The business manager is built for scale and you can add as many pages as you like. 5 Group pages into projects Once you have multiple Facebook pages you probably want to group them to get more organized. With the business manager you can do that. 6 Separate logins for everyone Without the business manager you might have to share your one account login with multiple people in order to grant access. With the business manager you can manage logins from one central place. 7 Securely add & share assets Once you get started with advertising there are assets such as target groups you want to share. With the business manager you can do that easily and securely. 8 No need to be friends with employees It is not everyone’s cup of tea to be friends on Facebook with your co-workers. With the business manager you don’t need to be in order to work on the same Facebook page. Alright, so now we know that it makes sense to think at scale from the beginning. 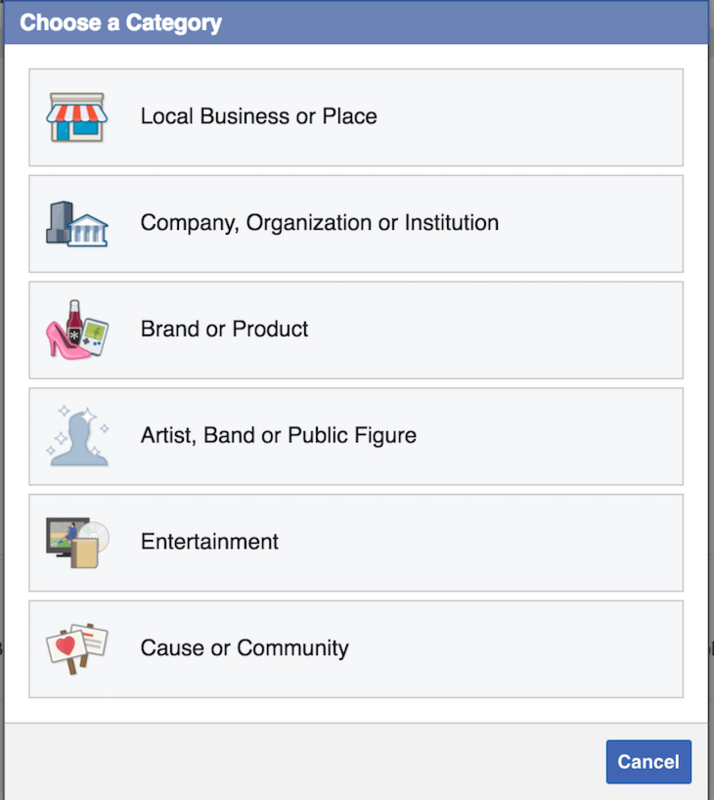 So now let’s take a look at how you can create your own business manager account on Facebook. Head over to business.facebook.com and click on create. Give your business a name. This will be the name for your entire business manager and not your Facebook page. Common practice is naming the business manager after your company. You have now successfully set up your business manager account and you can go ahead and claim or create a new Facebook page. When you create your Facebook page, the first thing you are asked to choose is the type of page you want to create. Admittedly when creating a page for the first time, it is not quite easy to decide which type of Facebook page to go for, as most of them seem to be almost the same. However this “small” decision can have quite an impact on your business in the long run. 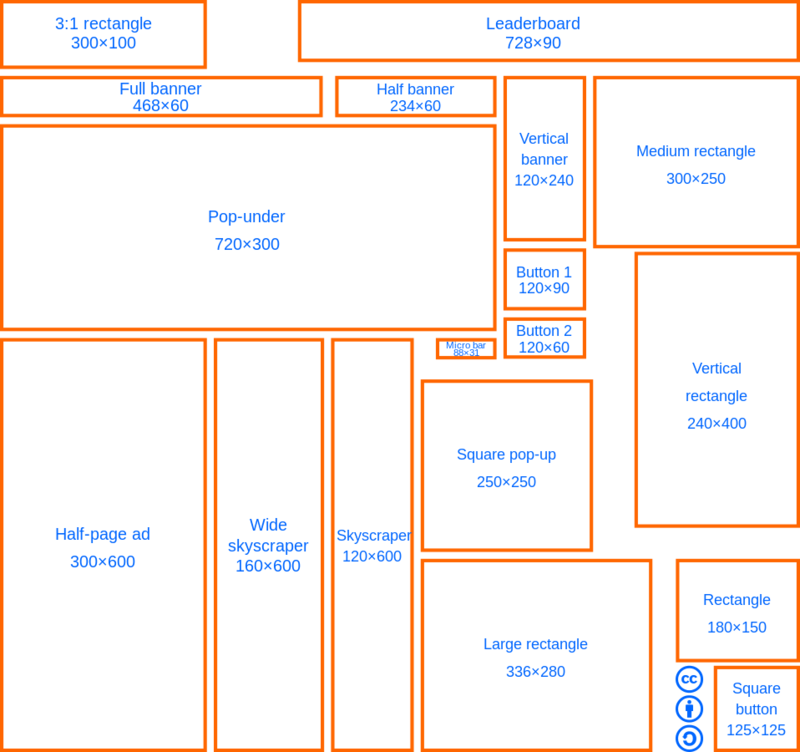 Here is an overview over the different page types and when you should select which type. Make sure that you select the right page type for your business from the beginning. For example, if your company has many different local stores you can create one company page for the entire business and still create local store pages to promote regional events via a separate page. If you are a brand or public figure, verifying your page is a bit more complex as you will need to reach out to Facebook in order to get your verification stamp. Another common mistake is rooted in one of our most common instincts. Naturally we are prone to follow egocentric tendencies, which are also reflected in our attitude towards Facebook advertising. 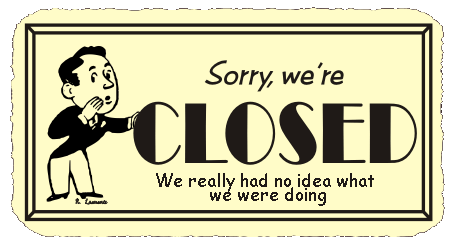 After having created a Facebook page, invited a couple of friends we start posting once, twice or three times and then wonder why no one is interacting with our posts. Well, this just does not work anymore. Over the last years Facebook has grown rapidly, with more and more users and businesses coming to Facebook prime real estate in the news feed becomes rare. The average Facebook user has 338 friends and likes about 40 different pages. All those people and pages are already competing over spots in the news feed of users. Now add 100 different companies on top that might want to target one specific user and you can see how hard it is to get attention out there. So creating a page and thinking people will find you won’t work. But here is what you can do to create some noise and get the first eyeballs on your page. Start by creating some good content, that addresses and in the best case also solves a major problem of your target audience. Now when I say content, most people think right away about a blog post or maybe even an infographic. But no, the content you produce can be whatever suits you best, as long as it addresses and solves the problem of your audience. This could be a short video, a long video, a book or maybe just a checklist. Promote that piece of content. You will need to take some budget in your hand, it does not even have to be a lot. Even $1 a day, will get you quite far actually. Reach out to groups and other pages, that work in a similar niche with a similar audience like you, but are not your competitors. Show them the piece of content you have produced and how helpful it has been to your audience and if they would be willing to share it as it will give their audience free added value. Ask the people that have seen and visited your unique piece of content for a like. Once a person likes your page, the probability that they will see your posts naturally is getting higher. That being said, here is another quite common issue small businesses trap into with Facebook marketing. They seem to only be talking about themselves! Well, what do I mean by that? Do you ever wonder why some of the most successful pages on Facebook with millions of likes, just seem to be posting funny videos, gifs or memes? Well, it’s because that is exactly what people like to see. Now does that mean you should start posting cat videos on your Facebook business page? No, of course not! But here is the difference between those pages and the typical small business page. A small business page, tells you about their new hires, what they had for lunch and how interesting the company internal sports festival has been! The, let’s call them “cat pages” on the other hand, give people the ability to relax, laugh and smile after, during or before an exhausting day of work. So, what can you learn from that? Give people what they need and change your point of view! The trick is to post on Facebook not from your point of view, but from the view of your customers. Your product or service is either solving a problem or it is adding a special touch of luxury to their lives. So help them in advance to either identify the problem they have, teach them how to solve it or give them a taste of your product! Here is another common issue I have seen, way too often amongst small business Facebook pages: Booting posts instead of using the ad manager. Facebook indeed, made it quite simple to spend money on their platform. In fact, I can start pushing ads right from my cell phone already! However when asking people if they advertise on Facebook and you get a yes for an answer, you should inquire further and double check if they are using the ad manager. Boosting Facebook posts, or quickly setting up a promotional campaign for your Facebook page, is the last thing you should do. So why is that? Boosting a post or adding a quick promotion for your Facebook page, gives you very limited options of selecting and targeting the right audience. In fact, Facebook then quite often pushes your sponsored post to the people that are most likely of interacting with basically anything on Facebook. So called: “power likers”. 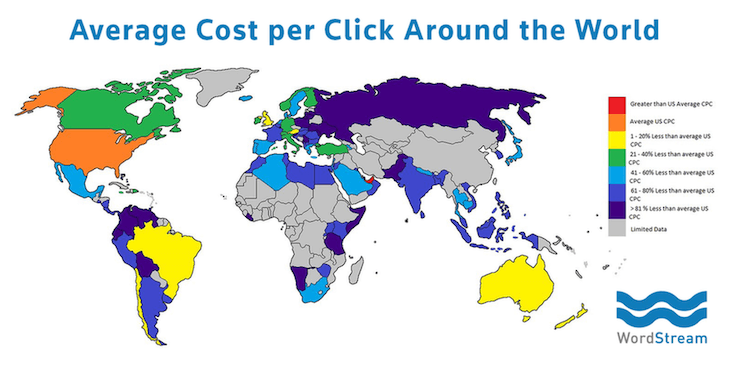 Another issue of this method is, that you might be an easy prey for click farms. If that happens you are earning a lot of fake interactions on your posts, which bring you absolutely no value but cost you, your hard earned cash! Creating ads on Facebook is not enough, to ensure that your marketing efforts are paying off. No, you will also need to track and analyse everything you do. When talking about the Facebook pixel, unfortunately there are still a lot of small companies out there that haven’t heard about it yet. But if they did, it doesn’t mean that they are using it correctly. The Facebook pixel, is a great analytics tool that is able to track every website visitor and action down to a people level. With the Facebook pixel set up properly you are able to connect every action that is happening on your ads to a resulting event on your website. Like this you are able to directly measure if your Facebook marketing efforts are paying off or not! Learn more about the Facebook pixel in my post about it. If I’d ask you right now. Who is your perfect customer & do you really understand them? What will you answer? Surely, most people would say that they know. But the question is, what is it that you know? In today’s hyper connected world, it is not enough to know that, let’s say your perfect customer is male between 35 and 65 and having an office job. No! Instead, today you will need to jump in the shoes of Sherlock Holmes or Byomkesh Bakshi. You will need to know exactly, where it is your perfect customer is hanging out online. What it is they are wishing for and what their deepest fears are that you can actually solve! In short, you need to know your customer along the entire customer journey. Read here how to do that. By creating detailed profiles of your perfect customers, you are able to create ads and content, that solves their problems and positions your product or service as the only solution in their minds. Here is the deal: You cannot ever rely on only one ad in Facebook Marketing! Here it is. A lot of companies, think that by creating one ad in any kind of format and pushing that one out to the entire world they will be able to generate leads and sales. Let me show you the mirror. You might get some, but not many and not scaleable. There are a couple of things wrong with just having one ad at a time. First of all, you are only relying on your gut feeling, you don’t actually test different things against each other, so you don’t even know for sure, what works better and what doesn’t. Secondly if people see your same ad over and over again this will result in something called banner blindness. Banner blindness is a phenomenon which occurs when users see the same ads over and over again and their brains start to consciously or subconsciously ignore them. So what can you do against that? Two things you actually should do right away. Number one. Always A/B test your ads. This means, that you create a duplicate version of your main ad, which differs in one particular characteristic that you want to test. This could be the image, a format or also the text. Number two. Create multiple different ads each addressing a different segment in your target audience. By doing that you are able to address each persona with a different message. For example, you do not want to speak in the same manner to a CEO like you want to address a marketing manager let’s say. Each of them has a different need and problem so also choose your ad copy accordingly. My most favorite reason (if I may say that) is the call to action. How often does it happen to you, that when you scroll through your news feed on Facebook, you actually see a lot of ads that ask you purchase something or give the company a direct call, without you ever having heard of them before? Well, to me it happens constantly. Most small businesses when creating their first Facebook ads start out by asking directly for the hard sale. Buy this or buy that. But realistically who just buys of a complete stranger they don’t know? 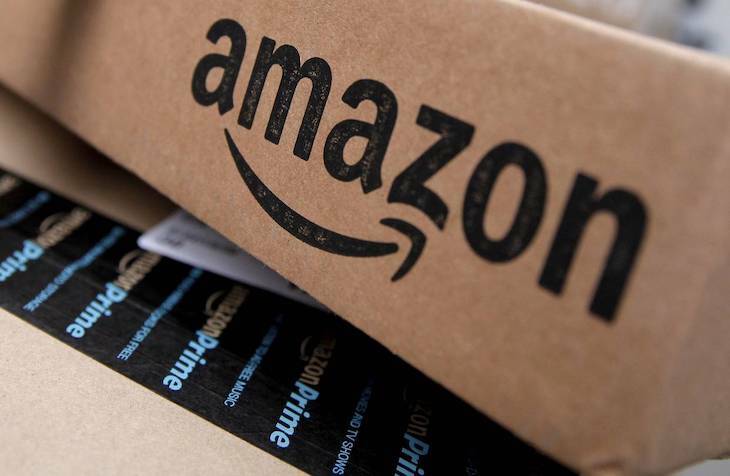 Another example, how often do you go back to buy something on amazon although you have seen it first on another website? I bet it happened quite often, no wonder that amazon gets around 35 order per second! In order to avoid, that something similar is happening to your business, don’t right away ask for the hard sale with people that don’t know you! Instead focus on building your brand and following first. Let people get to know you and your product or service first. You can do that, by creating useful content, in any format you like and promote that first. Only after people have seen this content and more useful content it is time to make your special offer. If you want to learn how to do that exactly step by step then join my free webinar. When you are just getting started with Facebook or you have been struggling with getting more out of your campaigns, know that you cannot expect to push one button and all your customers are coming to you. Optimizing and perfecting your campaigns is quite some work. But if you avoid the above mentioned mistakes and follow the rules on how to do it correctly, you are already on a good way to being more successful on Facebook. If you do want to learn more about Facebook marketing then join my free upcoming webinar and I will show you 5 simple strategies that you can implement today! R﻿﻿e﻿﻿serve your seat today!